With our comprehensive maintenance solutions, you never have to fear a broken air conditioner in the middle of the hot summer. In order to keep your car running, you complete routine maintenance, so why should you neglect to maintain your air conditioner? By completing an annual checkup, you can keep your unit running efficiently to keep you comfortable all summer. 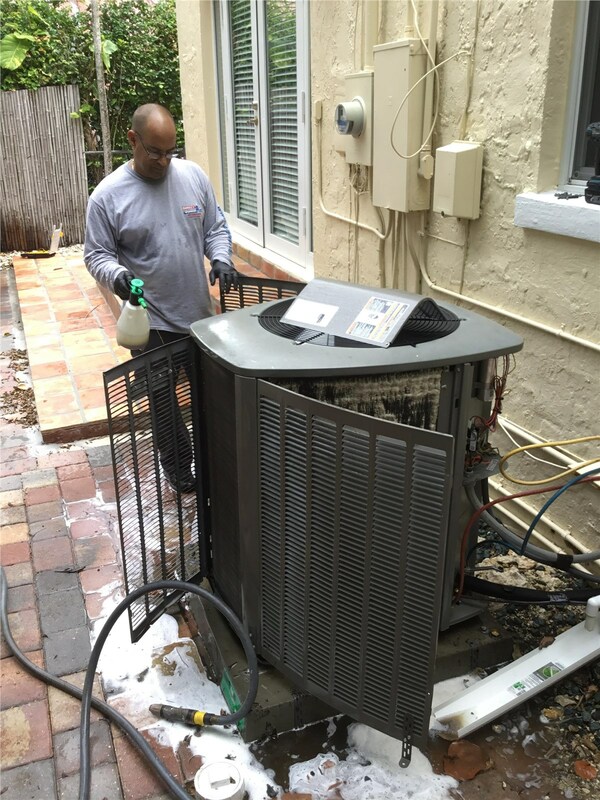 However, you should always leave your Homestead air conditioner maintenance to a team of professionals if you want thorough service. 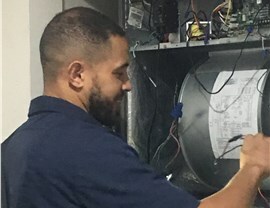 At Direct Air Conditioning, LLC, we have been the areas award-winning AC service provider since 1995, so you can trust our certified technicians to provide you with the quality service you deserve. 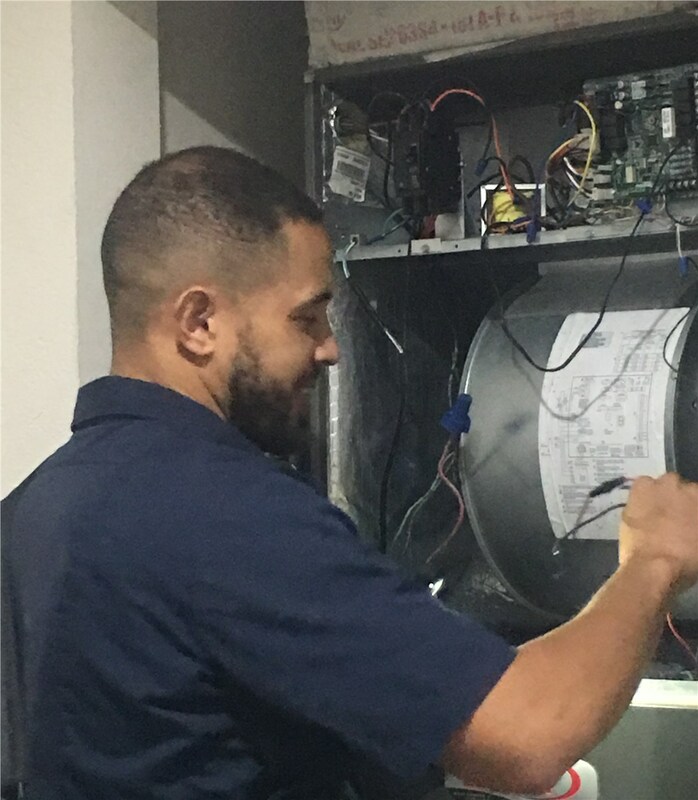 With all of the services we offer, we are confident that we can keep your air conditioner in great condition throughout the seasons so that you never find yourself sweating through the summer. Best of all, our solutions are cost-effective to fit the budgets of all of our valued customers. 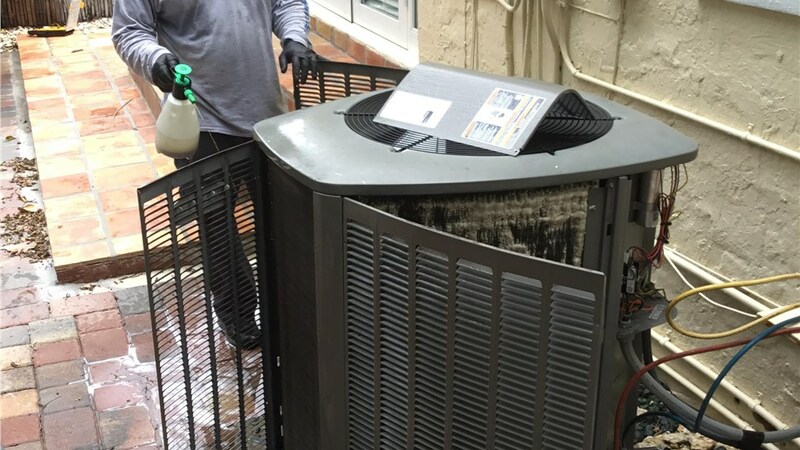 Contact Direct AC if you would like to learn more about all of the Homestead air conditioning services that we offer. You can call our friendly service representatives to ask any questions you might have and to schedule your appointment. To get free pricing for your project, you can simply fill out our online form.